There is a common misconception that if you are older than 50, your career is over. This is far from the truth; there are several careers that a person over 50 can take advantage of. 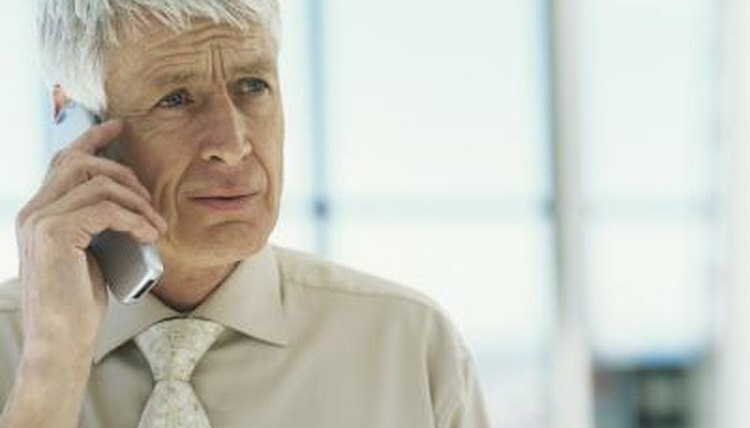 With age comes experience, and many employers appreciate having employees who have more than the fountain of youth to offer. If you are older than 50 and are seeking a career, here are a few ideas for you to consider. AARP cites that the healthcare industry dominates the list of best careers for people older than 50. As a patient representative, you would serve as a liaison between patients, relatives and the healthcare facility you are employed by. 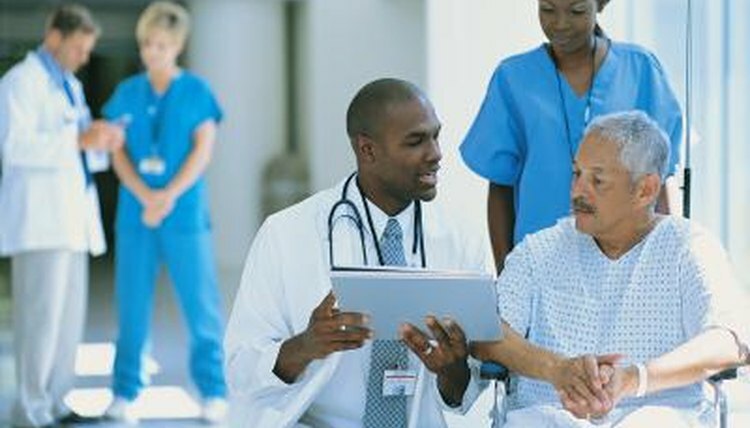 If patients and families have disputes with the hospital or staff, you would provide intervention services. This includes listening to all parties involved while retaining the patient's perspective. You are responsible for registering these complaints and resolving the patient's issues. A bachelor's degree plus years of related experience is required to become a patient representative. The salary range is $34,700 to $60,400. The patient representative field has a 10-year job growth of 22 percent. As a financial adviser, you stand an excellent chance of becoming an entrepreneur. Almost 50 percent of financial advisers own their own business. 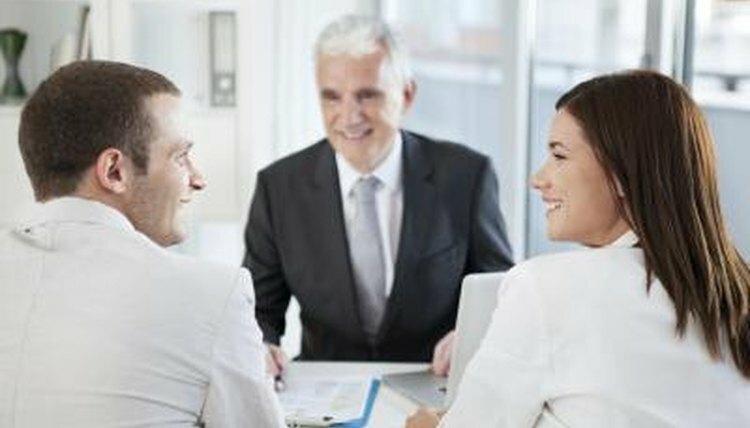 In an economy where everyone is concerned about finances, many are seeking the advice of a financial adviser. If you have a bachelor's degree in accounting, law, finance, business, economics or mathematics, you may want to consider this field. Your job responsibilities would include providing suggestions on savings and retirement plans and helping your clients to budget their money wisely. You would help people to achieve their goals in a shorter time than they otherwise would. The salary range for a financial adviser is $44,300 to $144,200, with a 10-year job growth outlook of 12 percent. If you have a passion for helping others, consider becoming an executive at a nonprofit. If you have financial and managerial experience, you can apply them in this role. The good news is that you do not need to have any previous nonprofit experience to begin working in this position. However, working for a nonprofit organization as a volunteer or being on a charity board can make you more marketable for employment at a potential organization. Education requirements are a bachelor's degree and five to eight years in the industry or a related position. The salary range for a nonprofit executive is $41,600 to $113,500, and the 10-year job growth outlook is 27 percent. Ferguson, Grace. "Career Ideas for Those Over 50." , https://careertrend.com/way-5240518-career-ideas-those-over-50.html. 05 July 2017.